Home on property is in need of extensive repairs. Land is the value to this property. Permitted usage table is attached to this listing. 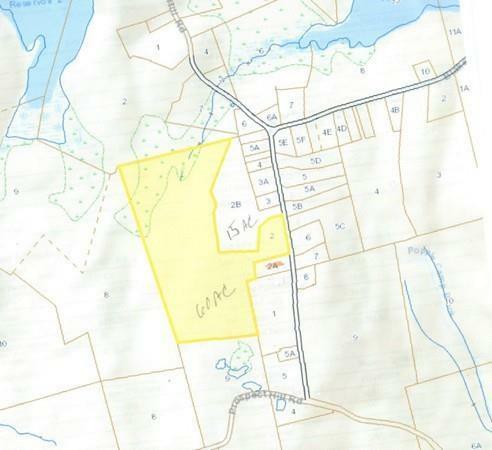 Many options available including Subdivision, farm, horses, breeding of livestock or solar field plus more. Please do not walk on the property without prior approval from the listing broker. Buyer is responsible for Title V.
Disclosures House Most Likely A Tear Down. Land is The Value.Solar Field? There is No 3-Phase Electrical On The Street.Woodstove Fencing Some Flowers Not included. One Exclusion On File. See Escrow Agent Notification And Limitations Disclosures Attached.